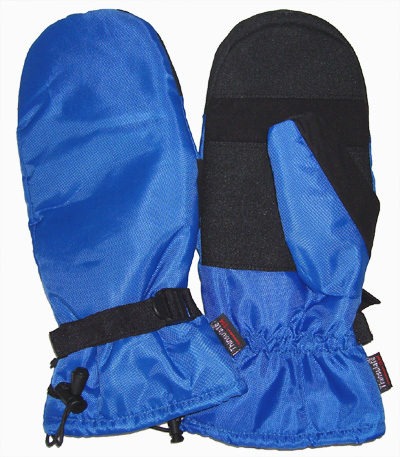 The gauntlet style of these mittens covers the cuff of your flying suit keeping the weather out. Made from tough hard wearing Taslon material and featuring a non slip palm area. Double adjustable! The nylon strap adjusts the fit at the wrist through a quick release buckle, and a separate adjustment (which can be done single handed) ensures a snug fit at the gauntlet end over your cuff area. A 100% guarantee of durability + warmth for less than �.